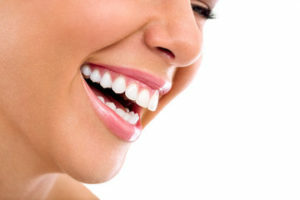 What Does Additional Services Ridgeview Family Dental Offer? Mouth guards help protect the jaw, teeth, tongue and soft tissue of the mouth during physical activities where your mouth may be hit. Mouth guards are most common in sports such as boxing, football, and basketball. Some sports require a large amount of physical contact between players which can result in an injury on the mouth. At Ridgeview Family Dental we help our patients not lose their perfect smile by helping them practice sports injury prevention by using customized mouth guards. Let us help you protect your smile with mouth guards and sports injury prevention tips. Call us today at (660)747-9117 to schedule a consultation.